We are always looking for volunteers and others with an interest in helping out to support our mission. 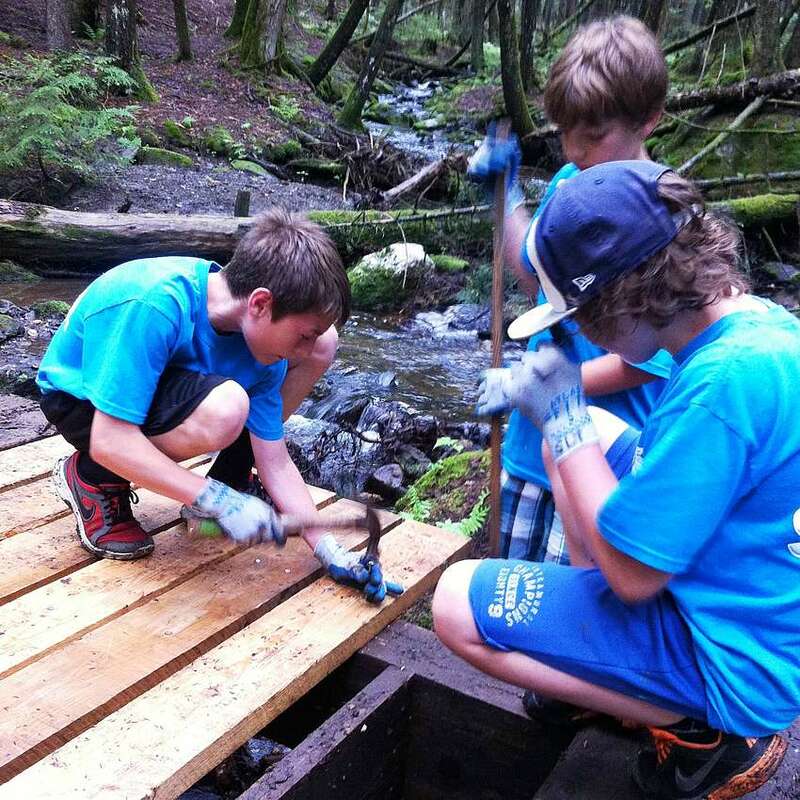 We offer a range of volunteer opportunities on a one-time or long-term basis from office help to trail work, as well as options to make donations of equipment and materials we need to get our work done. Contact us if you are interested in any of the following opportunities or if you have any new ideas about ways you or others could help out. Call (802) 253-7221, send us an email, or subscribe to our enewsletter and tell us you are interested in volunteering so we can send you special notices about opportunities. 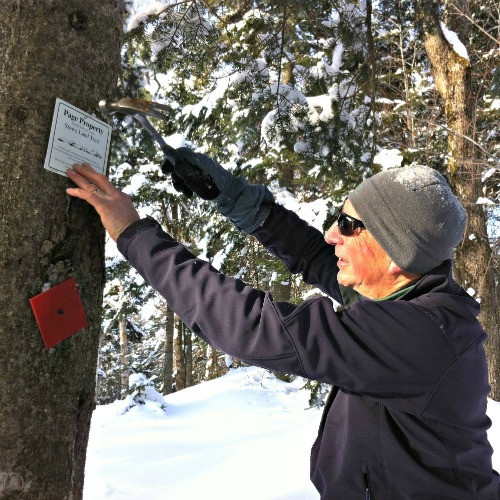 Land Stewards adopt one of SLT’s conserved properties where they provide a consistent stewardship presence over at least 2-3 years and often longer. 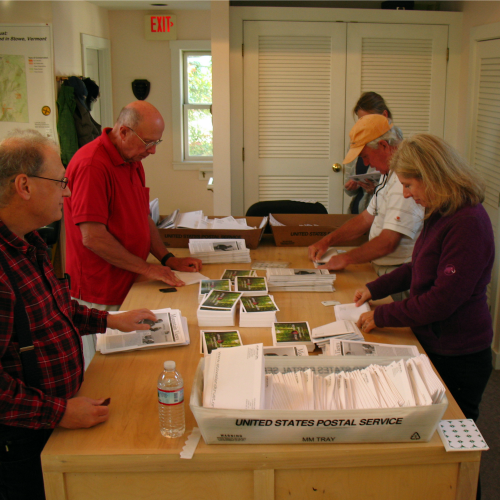 These volunteers are the eyes and ears for the land trust and visit their property at least quarterly. They periodically take photographs to document changes, complete written reports, perform minor maintenance, talk to neighbors and visitors, and alert staff of unwanted uses or issues that need attention. Minimum time commitment in most cases is four visits per year plus one training day. The next training for new and experienced land stewards will be held in early Spring 2019. 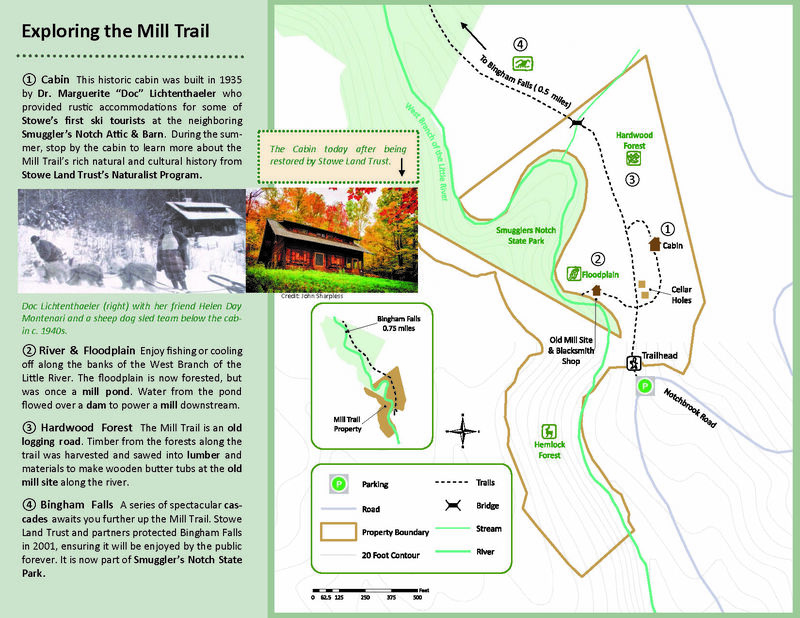 Trail Stewards adopt a trail(s) at one of the properties owned and managed by SLT: Kirchner Woods, Wiessner Woods, and the Mill Trail. 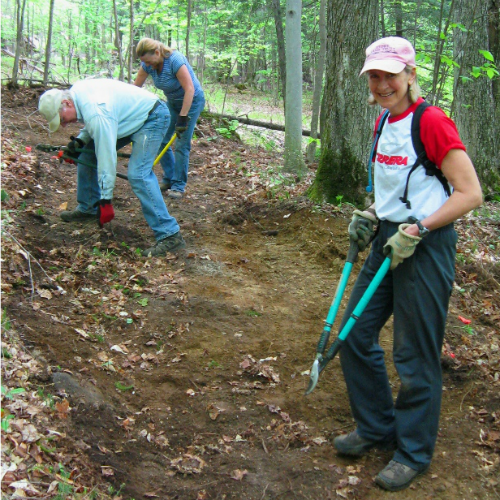 These volunteers are the helping hands of SLT and care for their trail(s) through the seasons. They keep trail corridors trimmed and open, clear waterbars and culverts, and help keep bridges, kiosks, and benches in good shape. A great job for those who love to get outside and use their hands. Do whenever it works for your schedule, on your own, with children, or with a friend. Training and tools available. 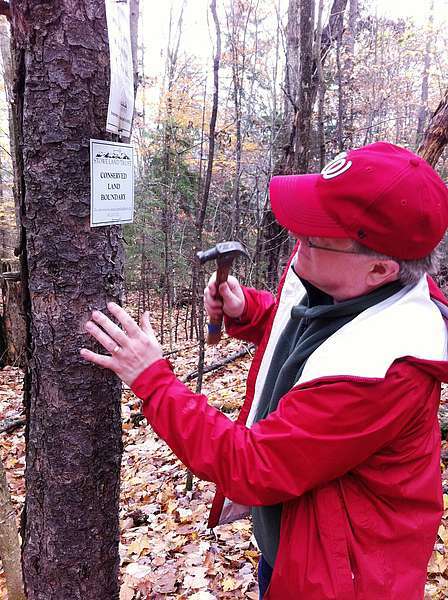 Inquire about which trails need stewards. These half to day-long outings combine exploration of our unique conservation properties with rewarding work projects. From riparian tree planting to trail work to invasive plant removal, volunteers get to break a sweat and gain an insider’s view of our protected lands. 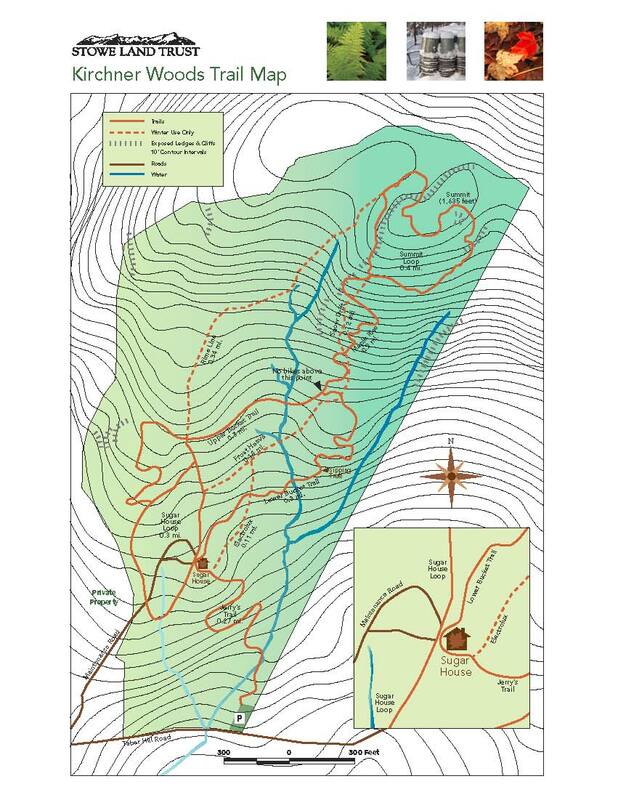 Work projects vary in difficulty and are often followed by lunch or a fun, informative hike. To see what's coming up, check our Events & Outings listing. 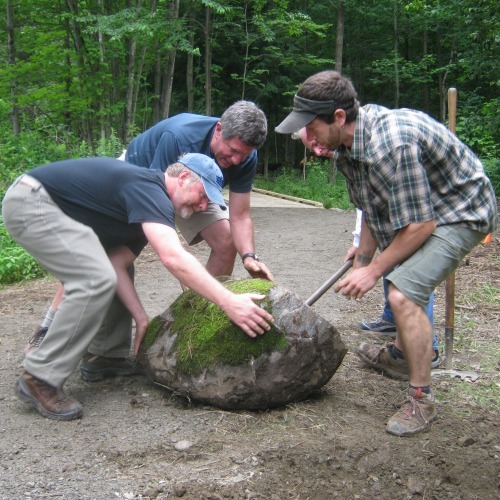 Subscribe to our enewsletter and tell us you are interested in volunteering on the trails so we can send you special notices about workdays. Our office volunteers, friends, and supporters help with a range of projects from fundraising efforts, technical assistance, carpentry, photography, social media outreach, outings, to events and more. Subscribe to our enewsletter and tell us you are interested in volunteering in the office so we can send you special notices about opportunities. If you have a particular skill you would like to offer, please let us know! Want to make a concrete difference in our conservation work? Consider donating new or gently used items from our wish list that will be put to use right away in our office or on the trail. Please contact us to learn more about the items listed below since we are only able to accept high-quality materials and equipment that meet our specific needs.